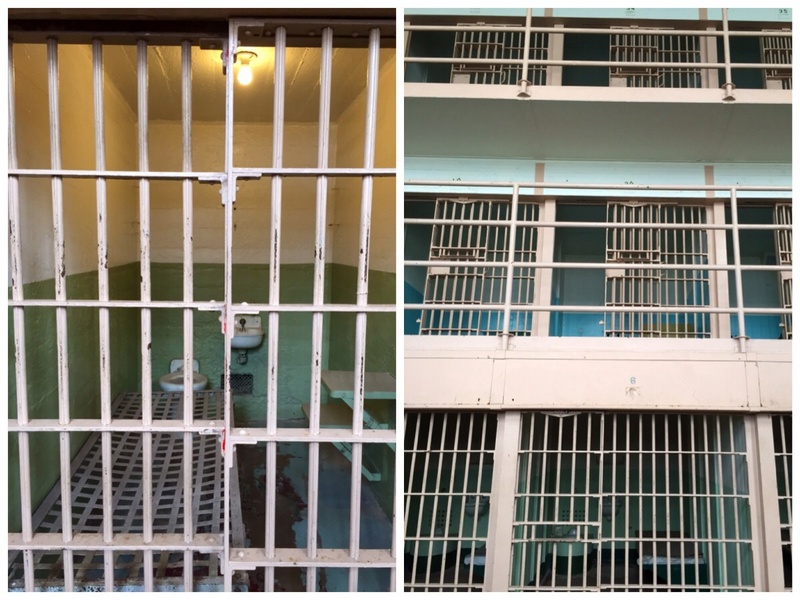 The highlight of my time in San Francisco was touring Alcatraz. As a Political Science major and Justice, Law and Society minor in college, I am fascinated with all things related to the criminal justice system. 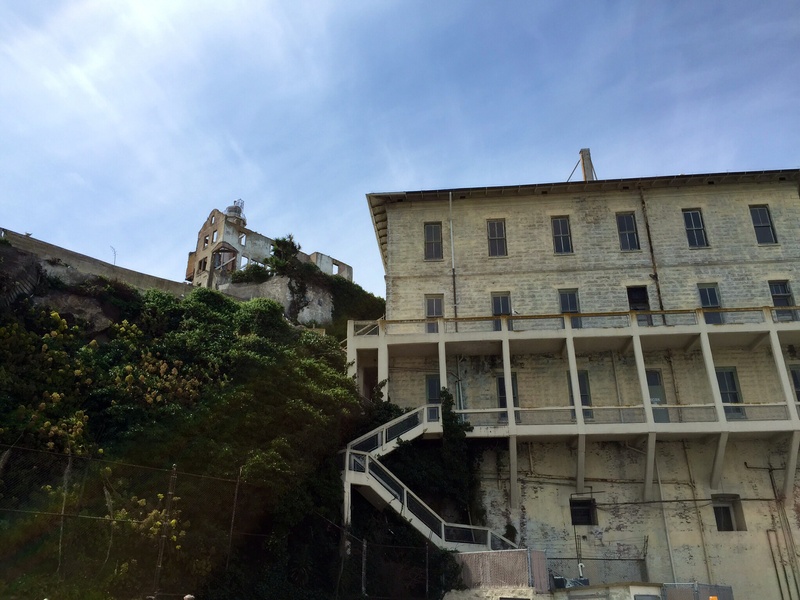 I always wanted to see Alcatraz and had envisioned what this abandoned fortress would look like in person. 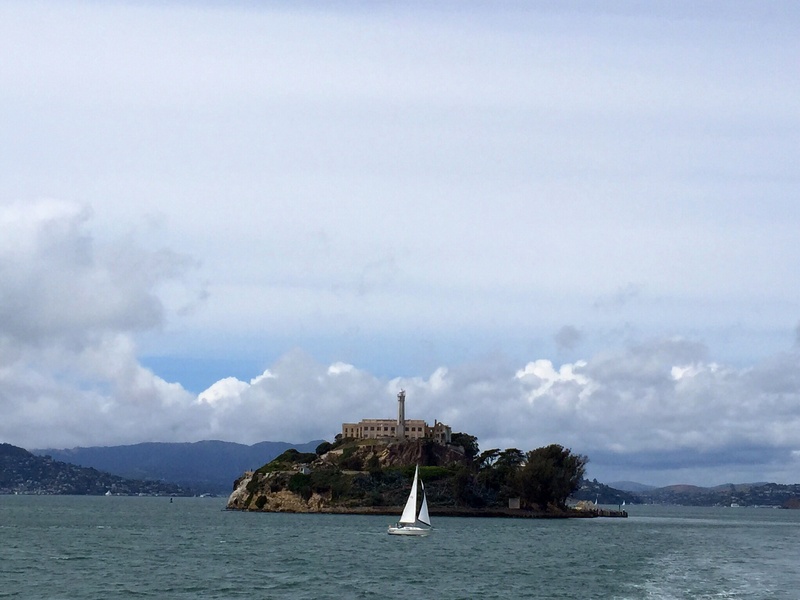 From San Francisco, Alcatraz sits about a mile and a half away on an isolated island. Originally, the island was used as a way to protect the coastal waterways after California was acquired by the United States in 1848. The United States Department of Justice obtained Alcatraz in 1933 and the island became part of the Federal Bureau of Prisons. During the prison’s 29-year history, it housed some of the most infamous inmates, from Al Capone to Robert “The Birdman” Stroud. The island, known as “The Rock,” was virtually escape-proof due to its isolated location, rough currents and frigid waters. But that didn’t deter inmates from trying. In June of 1962, three inmates escaped after leaving dummy heads in their beds to distract the guards during night check. After slipping into the San Francisco Bay, they vanished. The 1979 movie Escape from Alcatraz with Clint Eastwood, was filmed entirely on location and details the inmates sophisticated jailbreak. 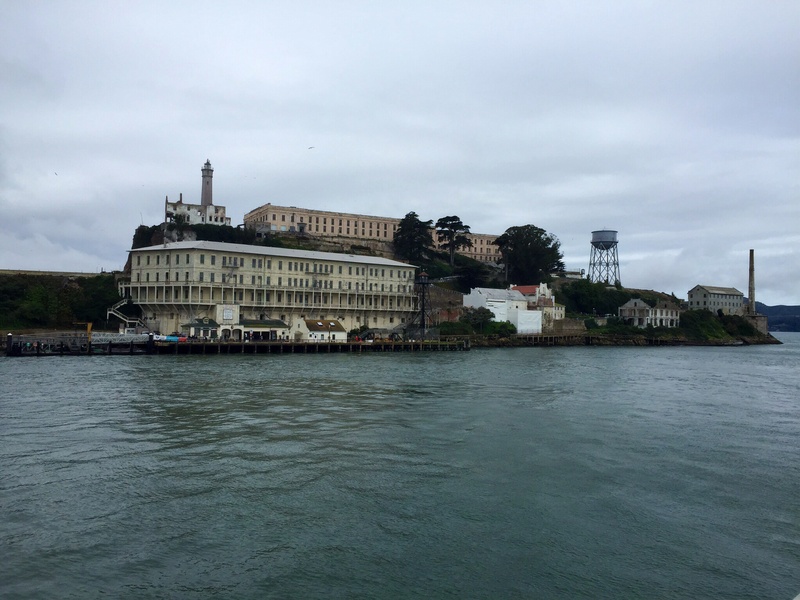 The last prisoner left the island in March of 1963 when the prison was closed due to deteriorating infrastructure and the high costs of maintenance. 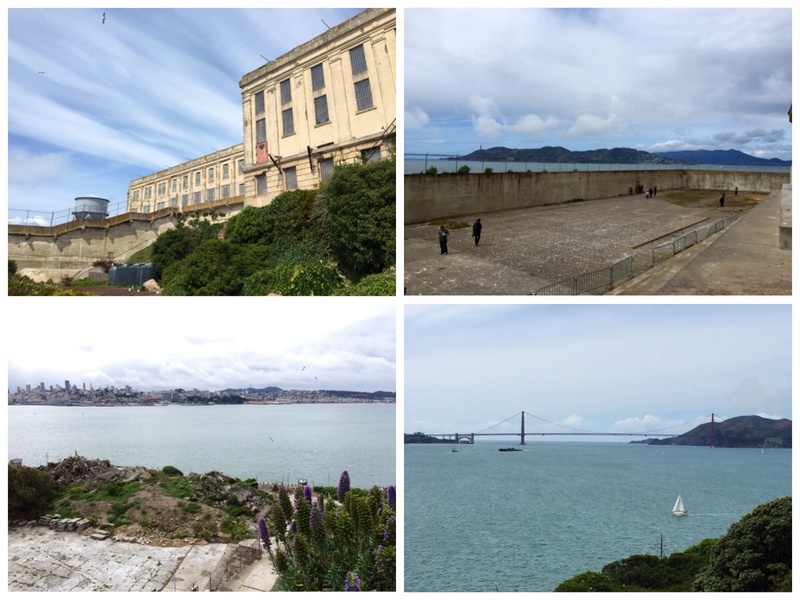 The short ferry ride to Alcatraz offers spectacular views of the Golden Gate Bridge and the San Francisco skyline. Dress warm, as the weather can be unpredictable and fog and wind are common. 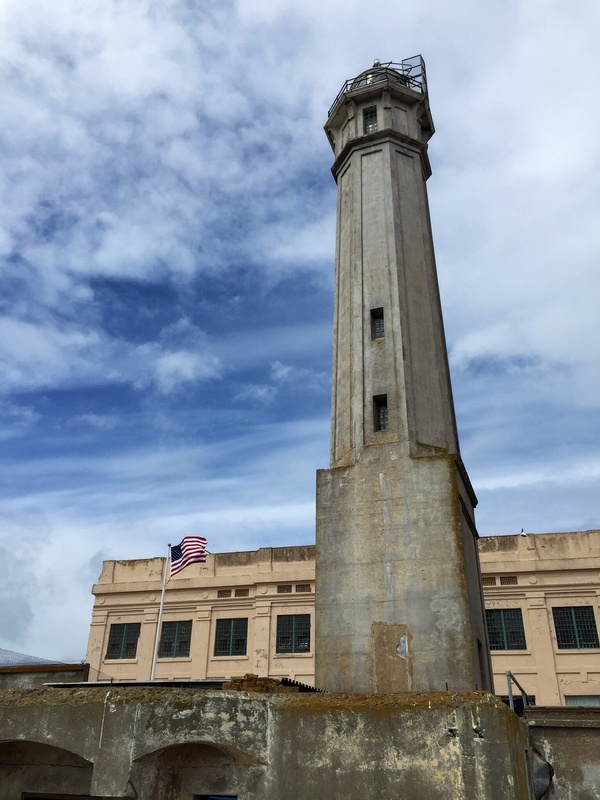 Once at Alcatraz, a Park Ranger greets you and gives you the rules of the island. 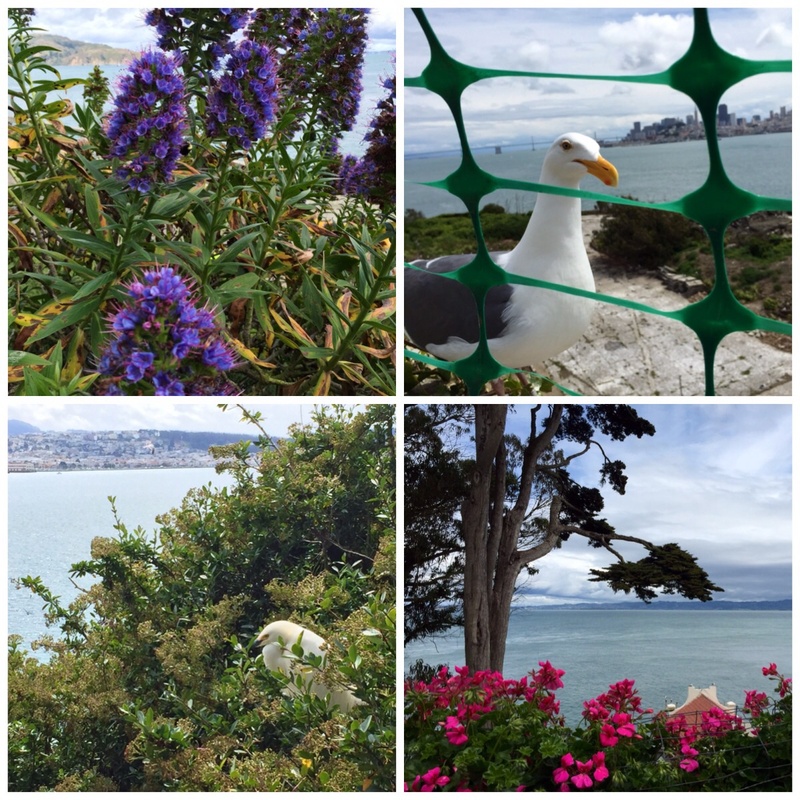 The land is federally protected and now home to historic gardens, tidepools and bird colonies. 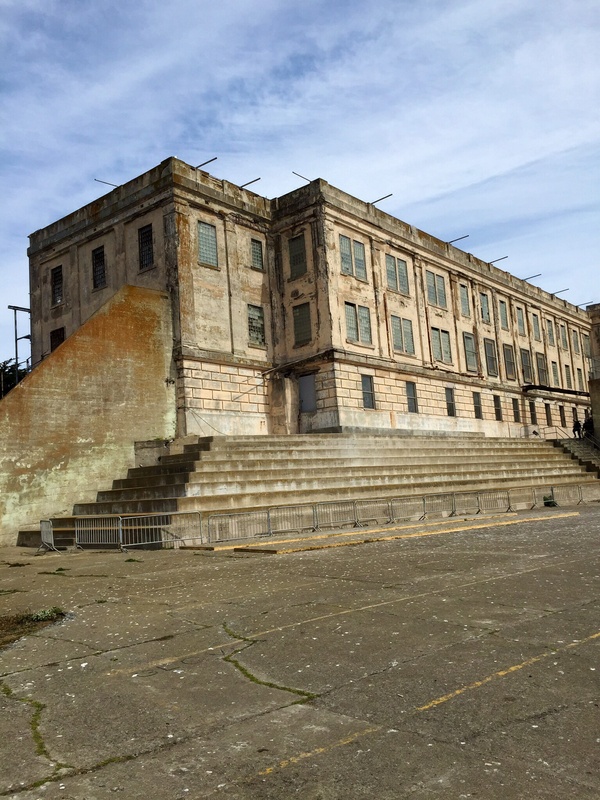 You can tour the cells and prison building on your own, but the audio tour will provide added insight where you can hear from former Alcatraz inmates as they explain about the different cell blocks and what life was like inside. 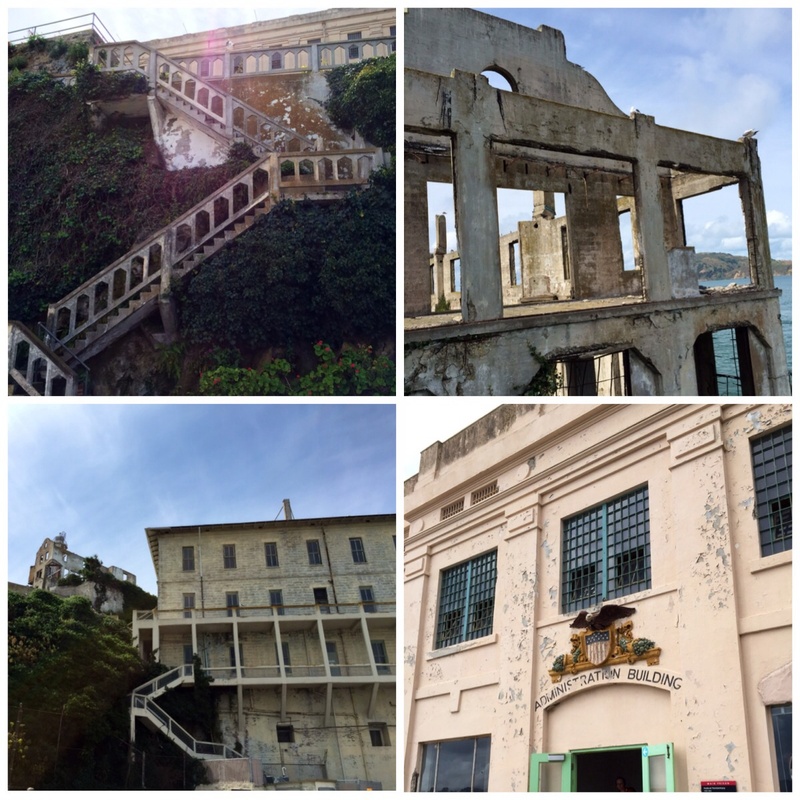 It is a fascinating experience being able to visit Alcatraz, a once notorious super-max prison. It’s hard to imagine that an island with sprawling flowers and filled with wildlife was once a cold, inhospitable prison setting. 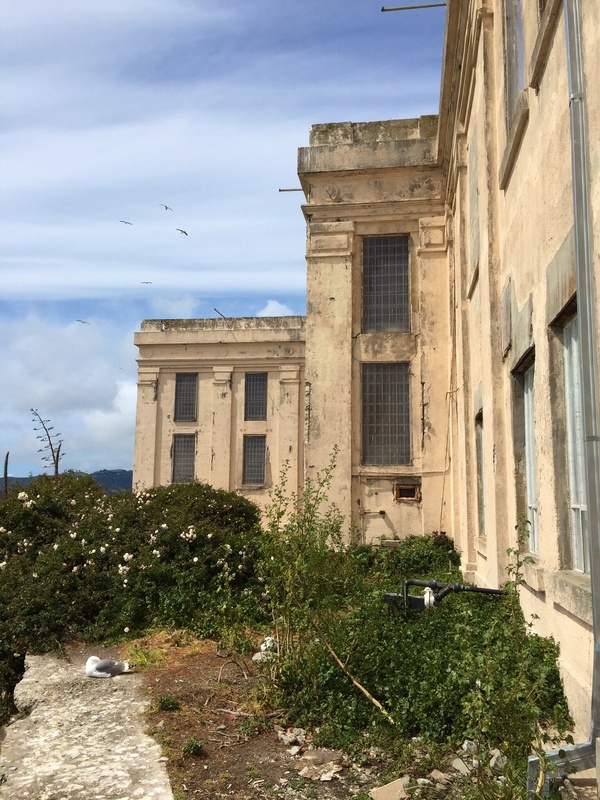 The deteriorating buildings remain as a reminder of the island’s history, but the new inhabitants are creating a bright future for the land.